Avalanche transceivers, or avalanche beacons, and mountain search and rescue equipment is made by Ortovox, Recco, BCA, DTS, Mammut, Pieps, Arva, Barryvox and NIC. 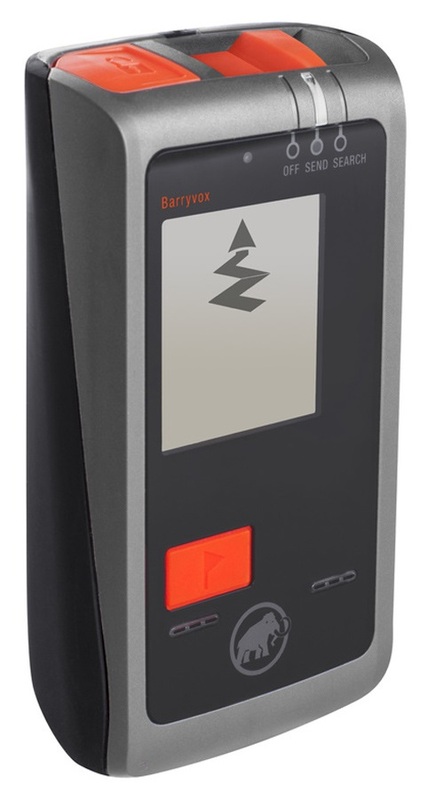 The main competition for Ortovox in avalanche safety equipment industry comes from Mammut/Barryvox, Stubai, Arva, Life-Link and G3 also make beacons. 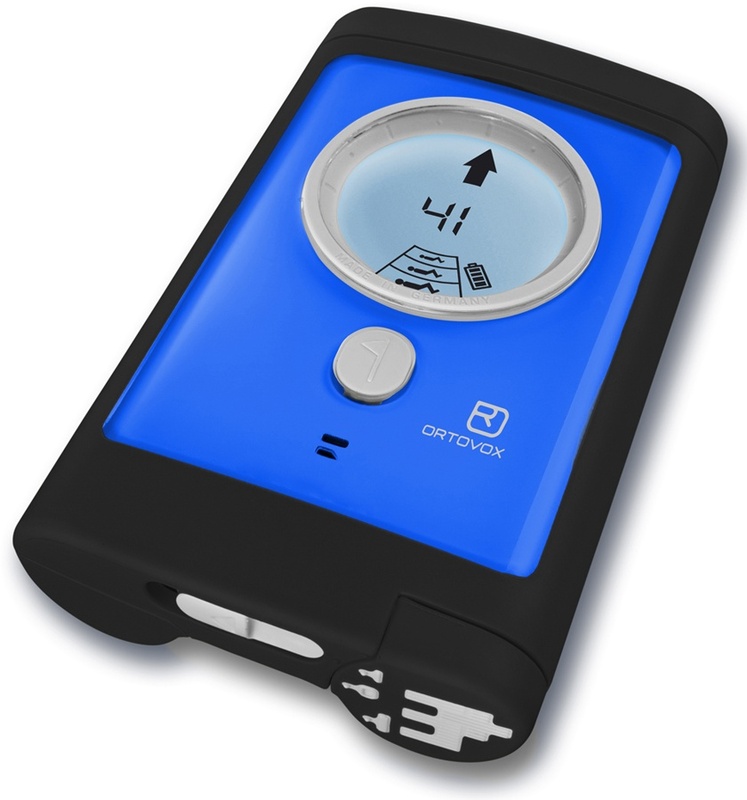 We stock Ortovox because we think they are the best avalanche transceivers on the market. The Mammut Pulse Barryvox or Opto VS 2000 or Boa DTS tracker and Arva 9000 and NIC Impex Arva are mere contenders. 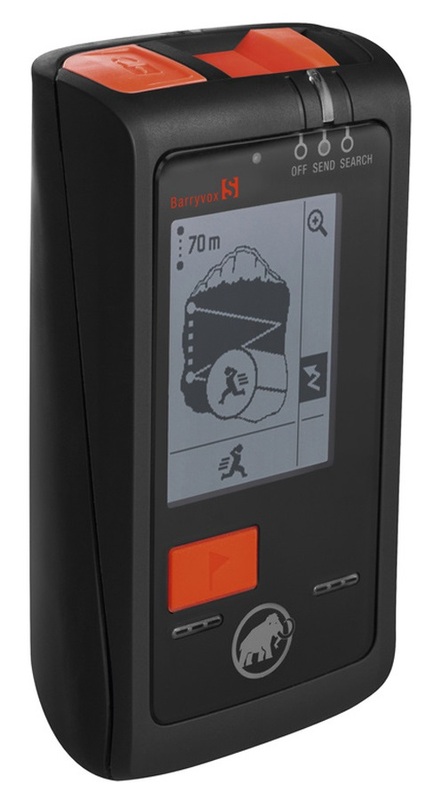 An easy to use digital 3 antenna avalanche transceiver for backcountry safety.